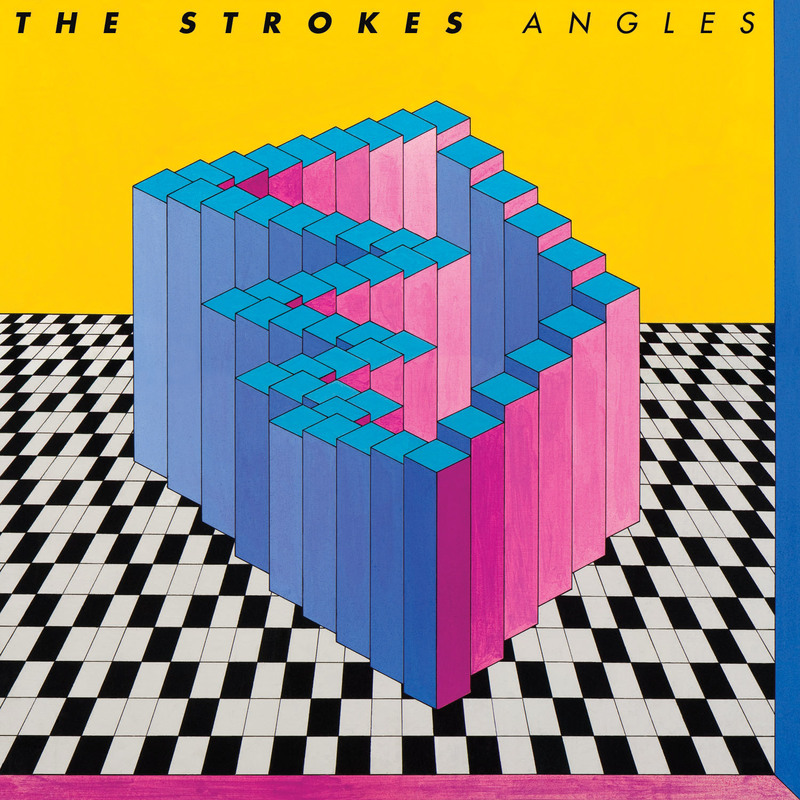 After a nice little break there (5 years) The Strokes are set to return with new album 'Angles' (art above) scheduled for release on March 22nd. Not quite sure how I feel about first single "Under Cover of Darkness" that they released via their website for 48 hours. It's good (classic them), but I like to hear some growth in my favorite artists. I'll reserve judgement though till I hear the whole album. After all it is The Strokes who released one of the best debut records ever with 'Is This It' and are still heavyweights in the indie world headlining festivals everywhere (including Coachella this year) even after that long absence. One thing I heard about the recording process was that Julian came in and recorded all his vocal parts by himself after the band had recorded all the music. If that's true that doesn't sound like good news to me. I hope the record rocks and they can get along. A world with The Strokes firing on all cylinders is better than one without them. Give the new single a whirl. I think the first single is great. Yes, it's not revolutionary in any way but who expected that anyway? Nice and a bit nostalgic, maybe we get some experimenting on the album. Yeah, I think this song is dang catchy! I'm glad they put this out as the first single. March 22nd can't comes soon enough :) I am excited to hear what else they have for us!